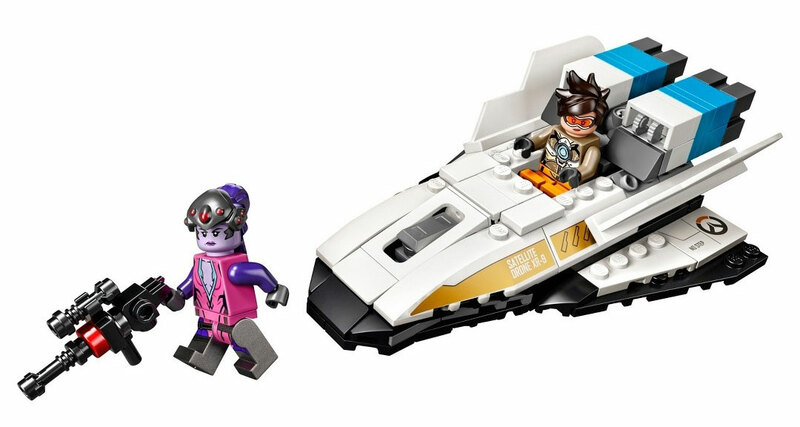 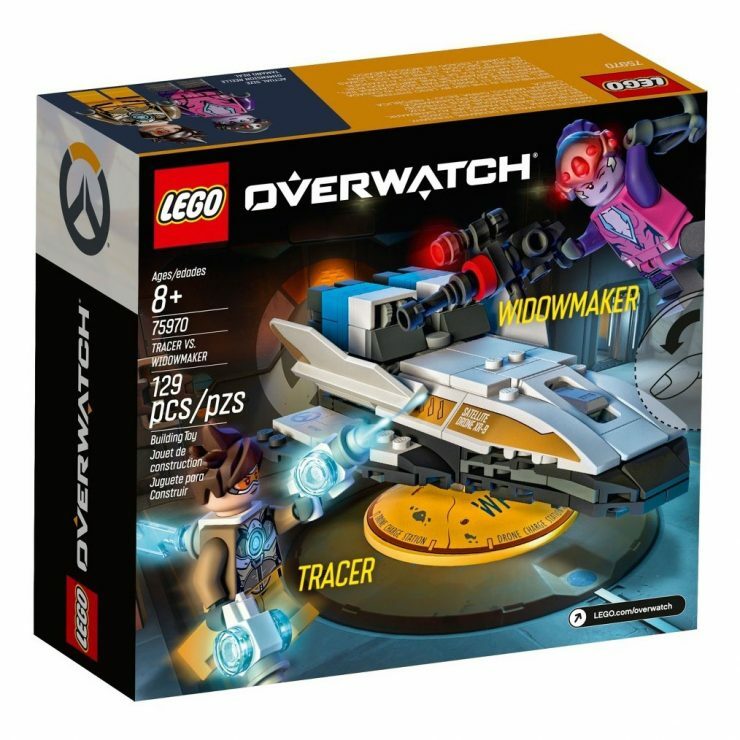 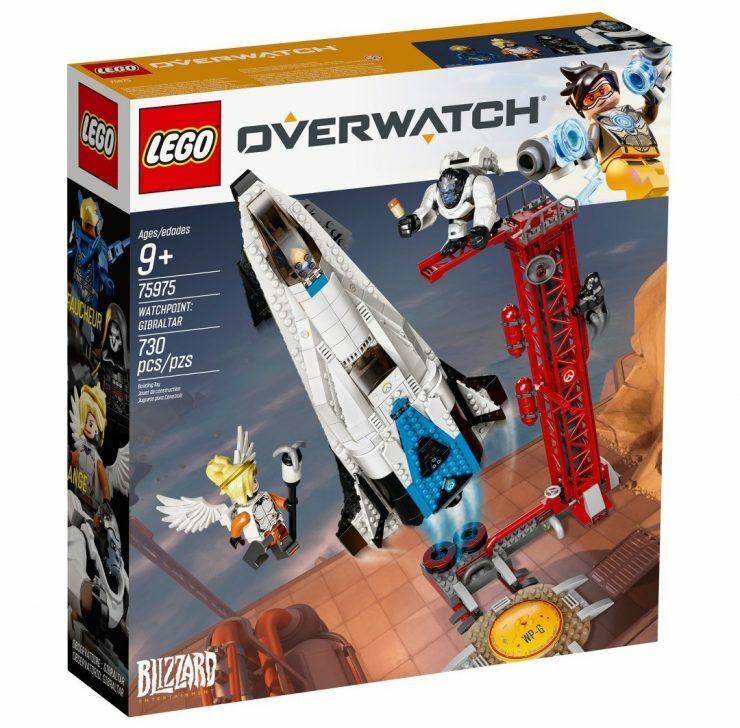 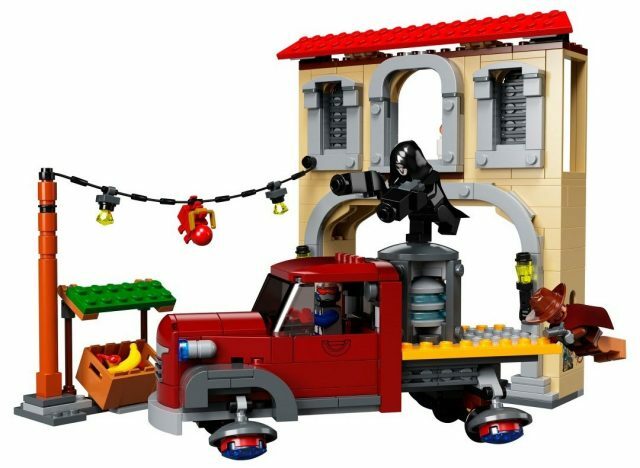 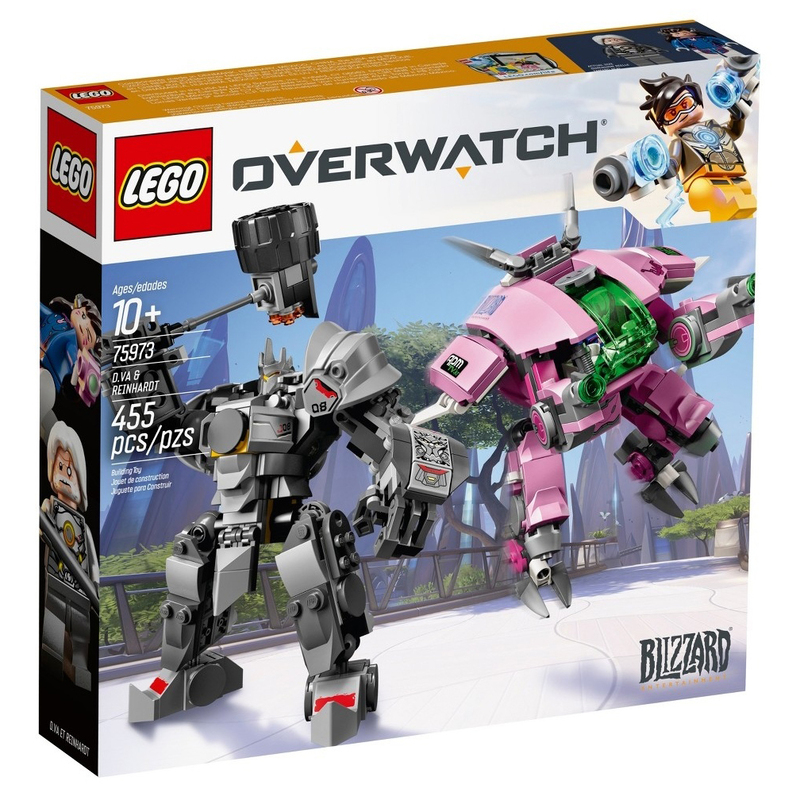 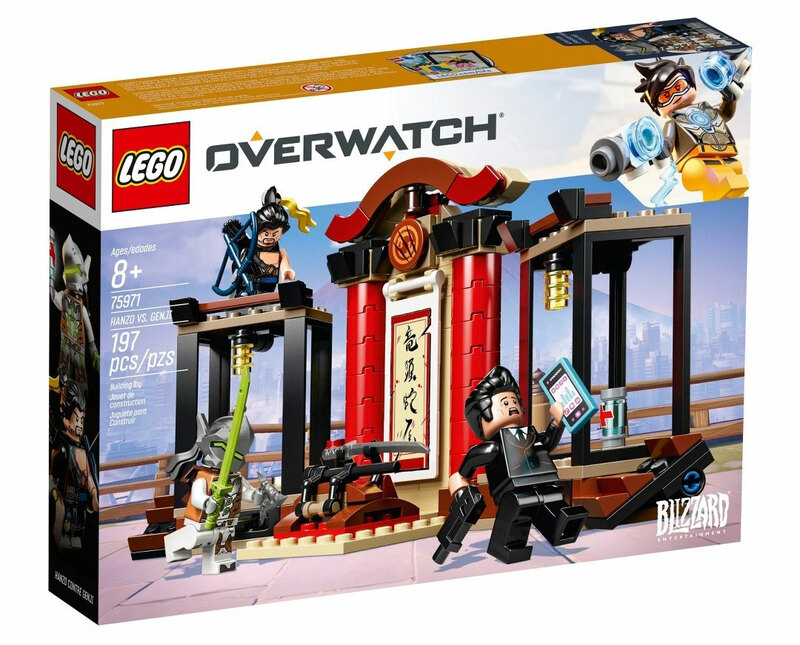 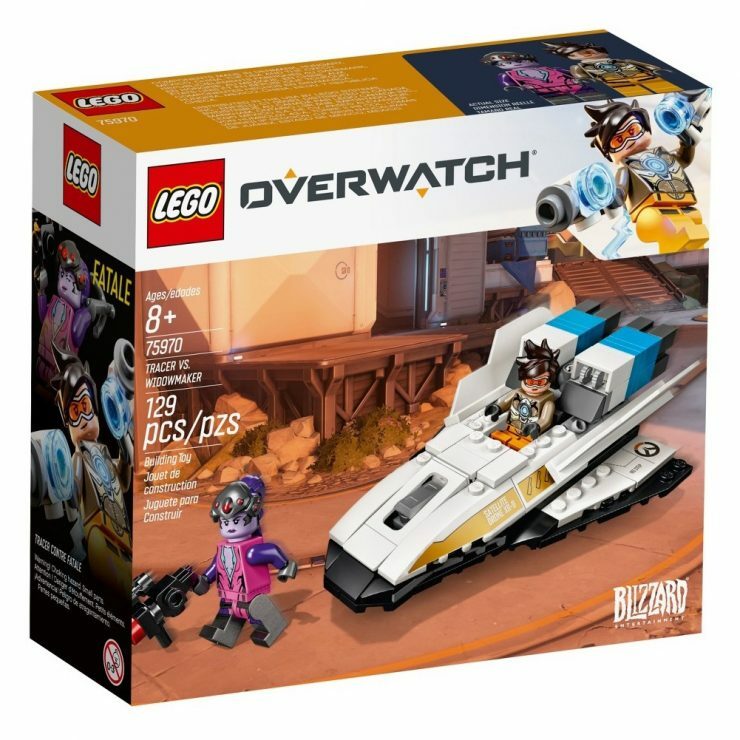 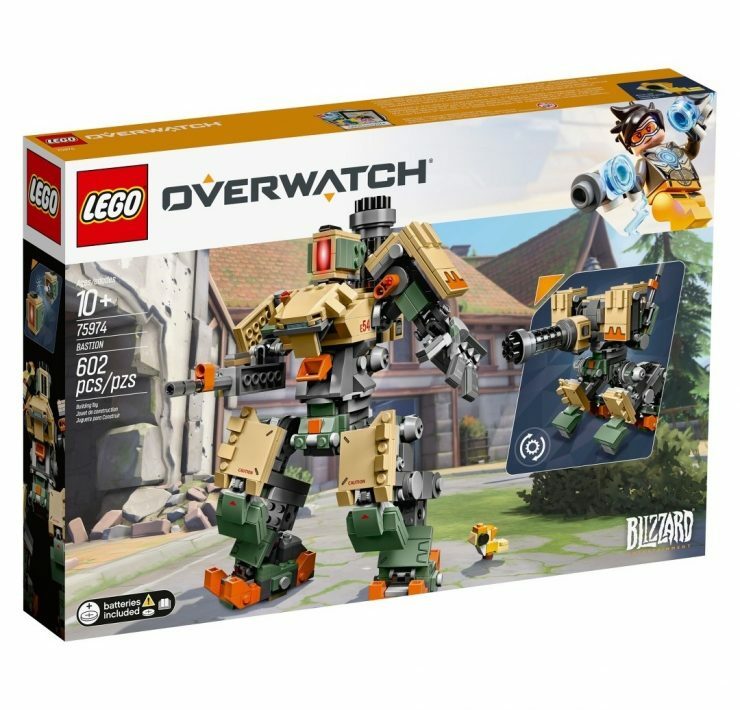 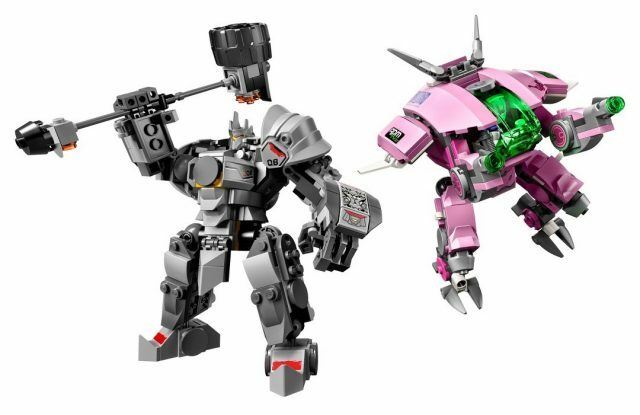 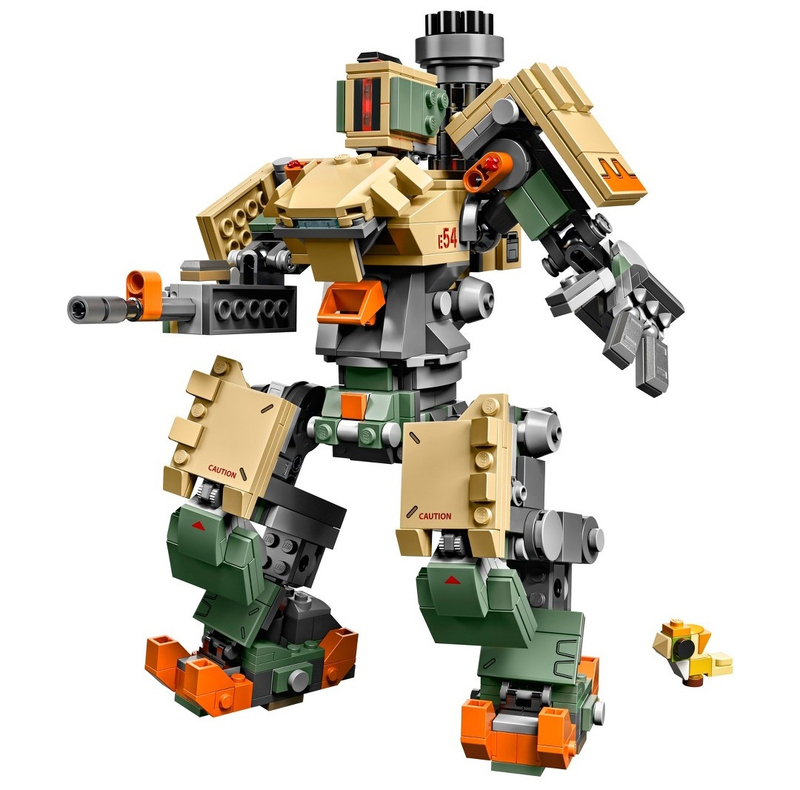 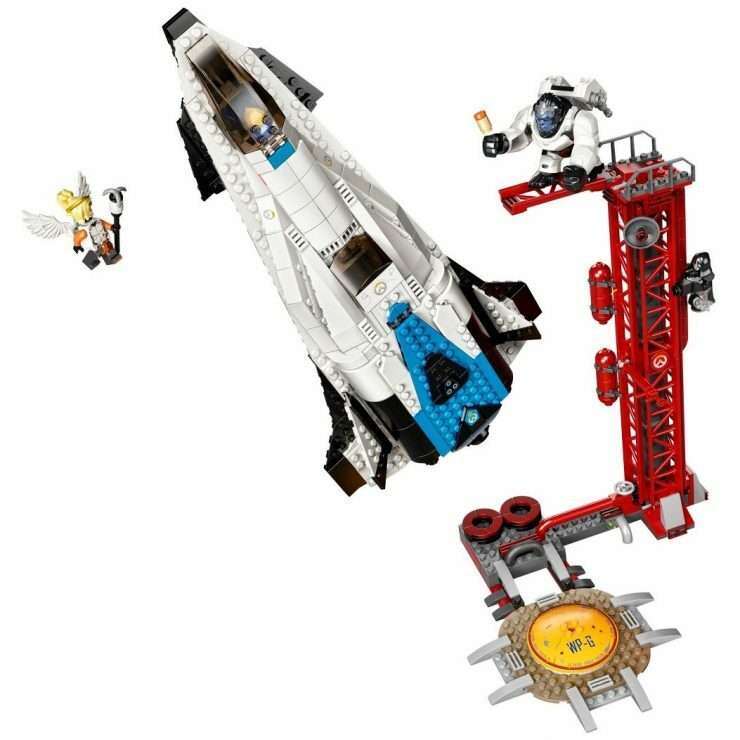 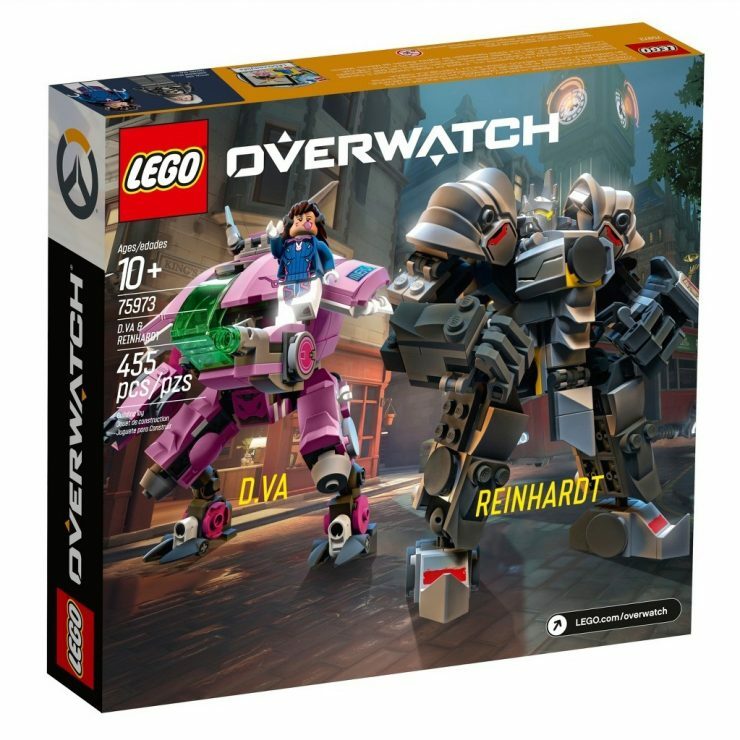 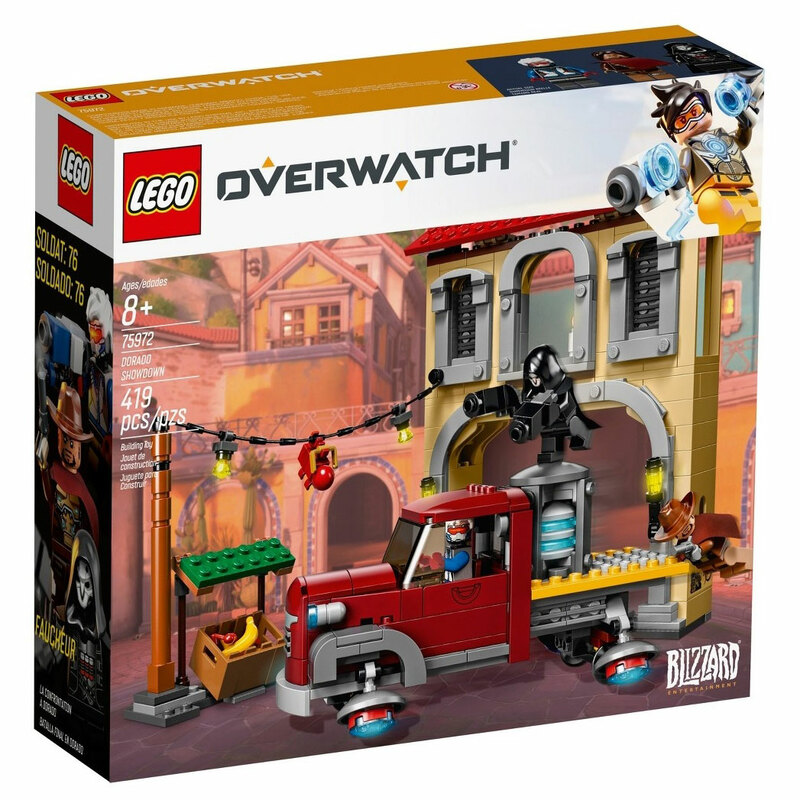 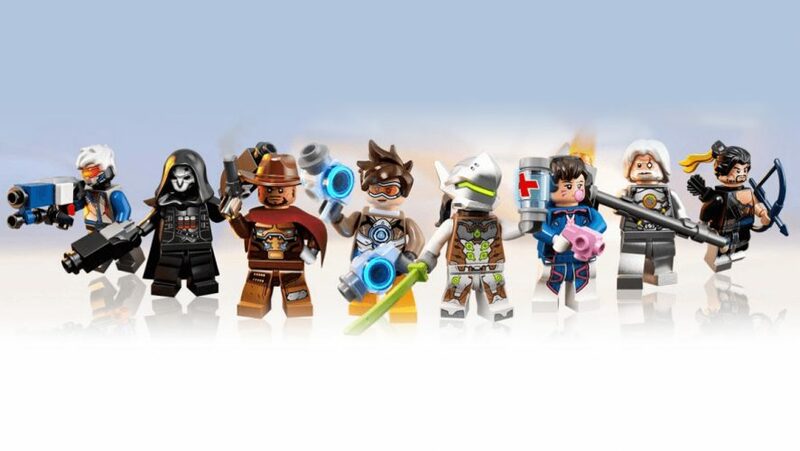 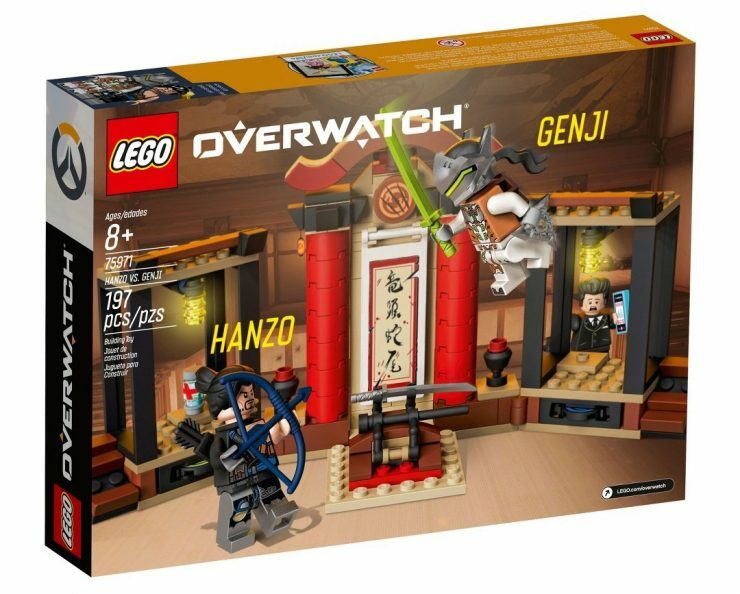 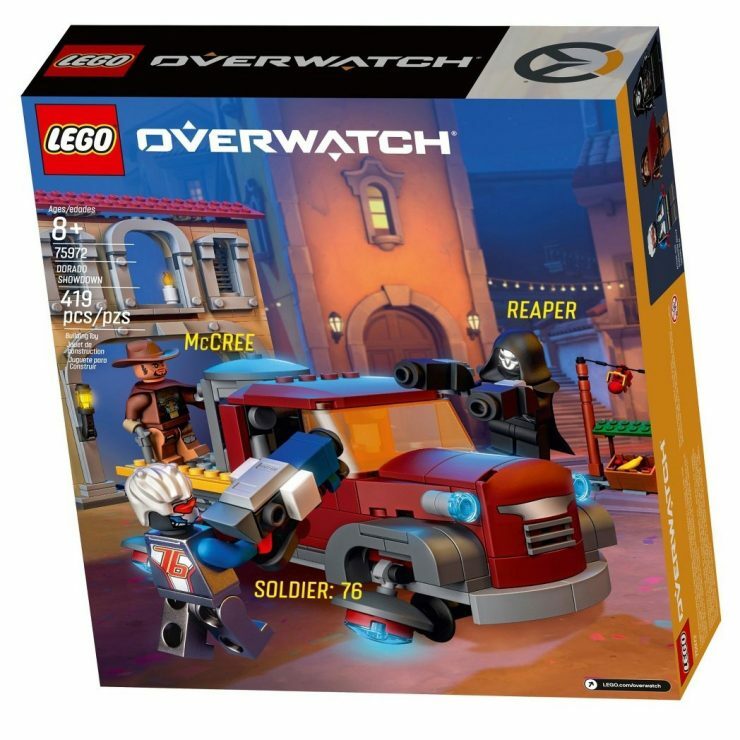 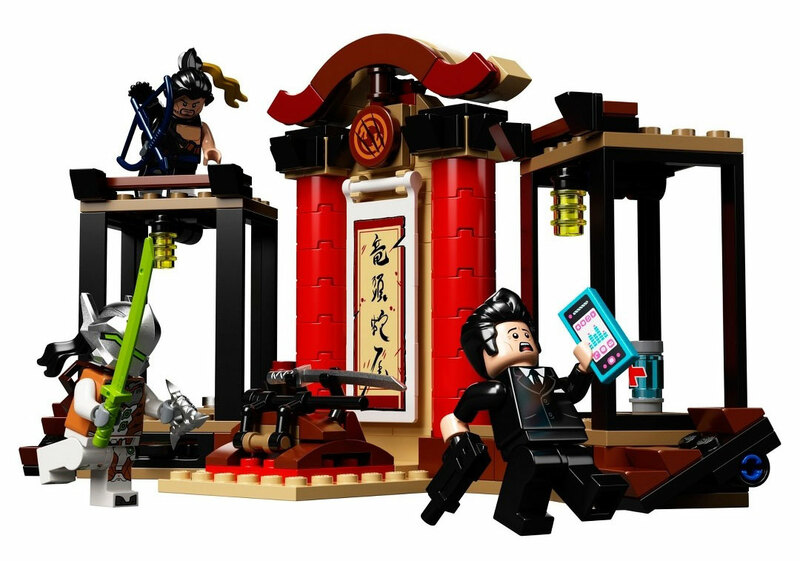 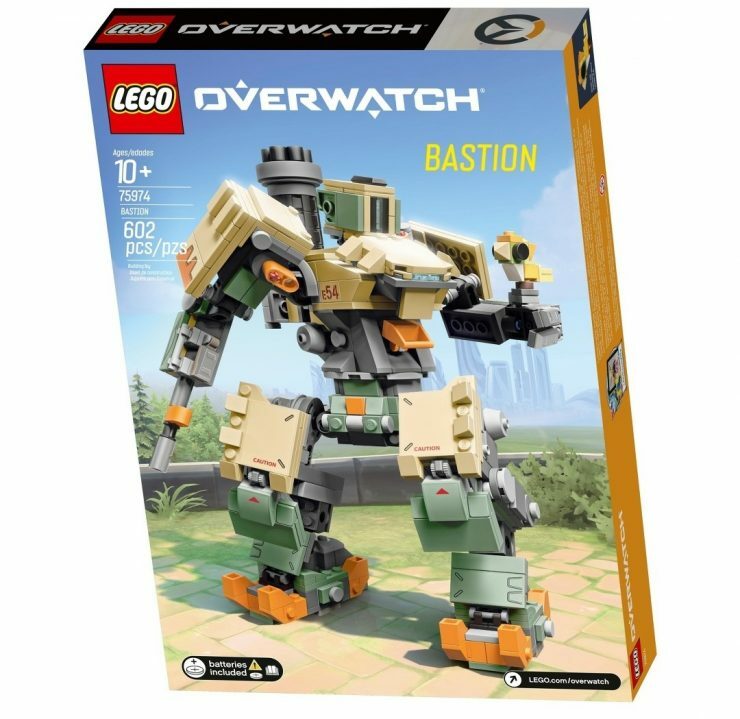 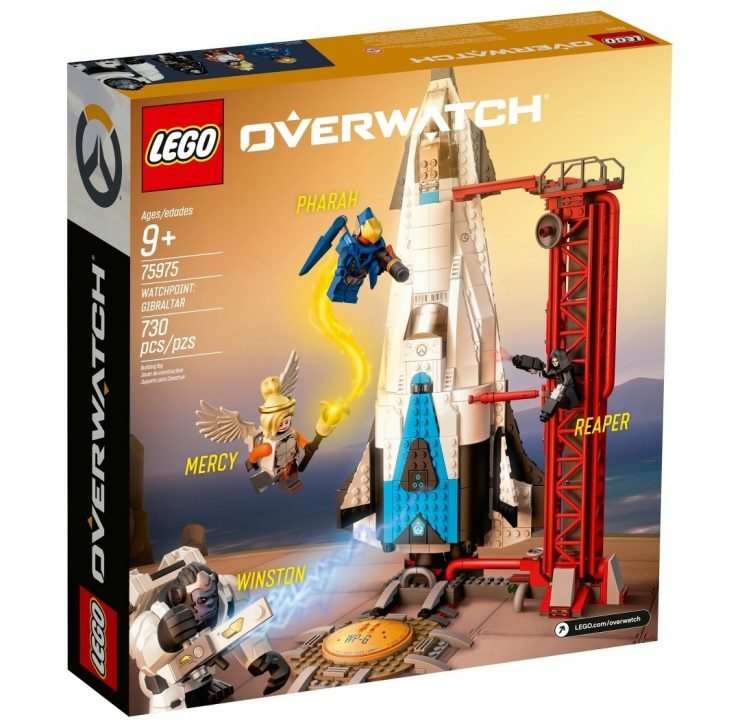 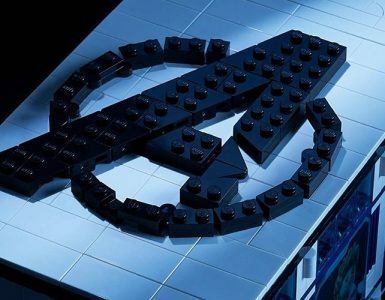 Save Up Now For These Official LEGO Overwatch Sets! 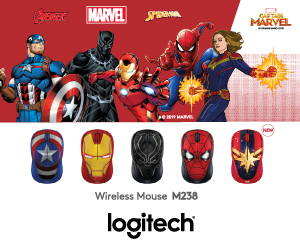 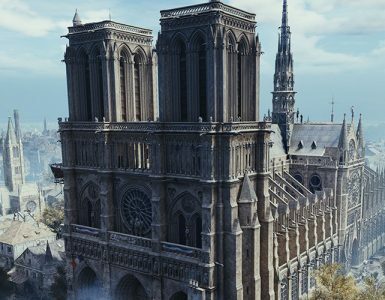 The only mildly unfortunate news is that, the sets will only hit stores on January 1, 2019, which is quite pointedly after the holidays — although maybe some of our Overwatch-loving buddies will acquiesce to belated presents if these are going to be on the table. 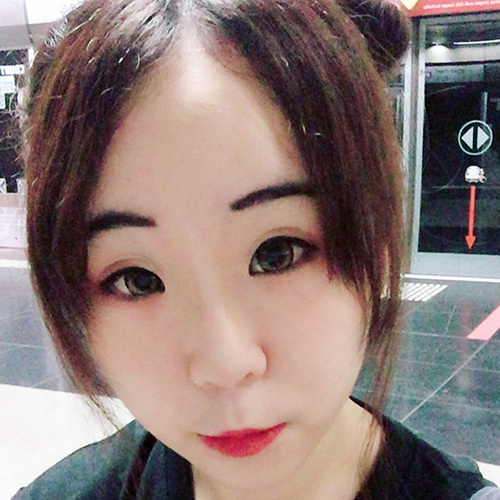 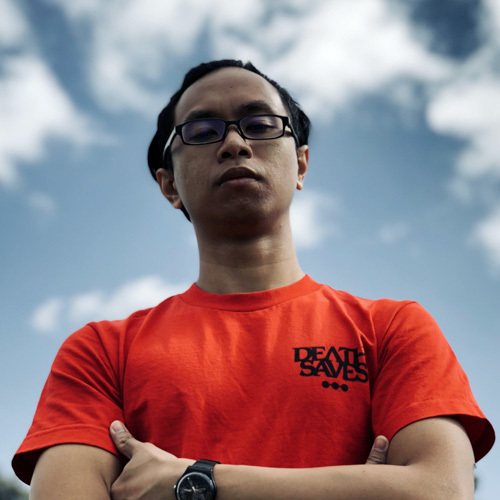 Singapore Open Gaming Convention 2018: Time To Roll Some Dice!